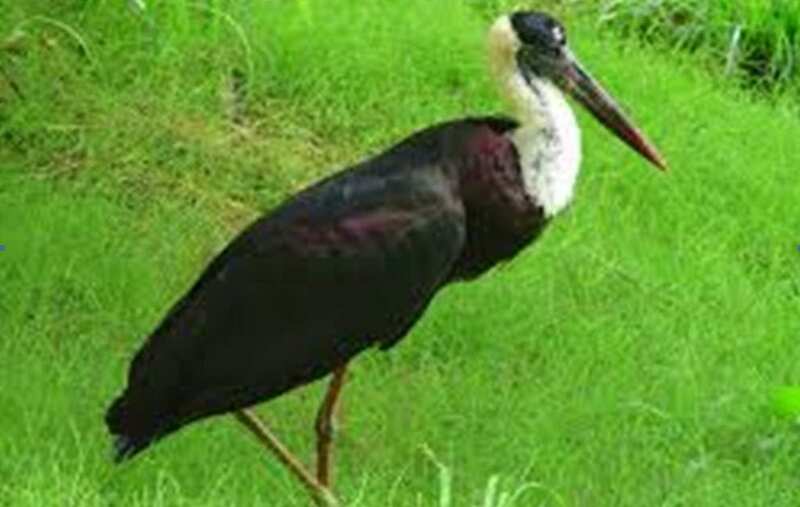 The Wooly Necked or White Necked Stork or the Karivarakkuru as it is locally called, is one of those species that is like one of those rare guest who visits our home on very seldom occasions and yet manages to leave us with a treasure of memories. 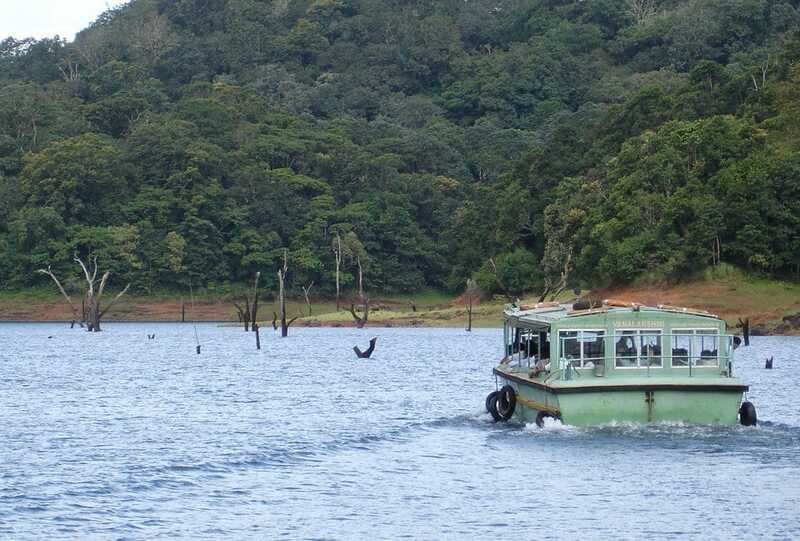 Such is the impact that this particular feathered guest has on visitors to the Periyar National Park. 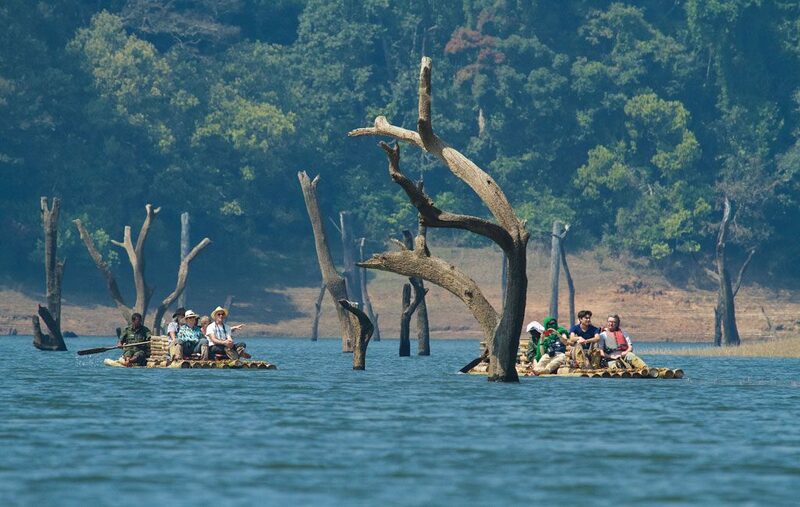 The Periyar National Park itself is home to a wide variety of rare and endemic species of birds and animals. The Wooly Necked Stork is one such bird and it also has some peculiar behavior that makes it stand out. You see, the Wooly Necked Stork builds only a single nest in a year and builds the nest every year in the same branch of the very same tree! According to Mr. K. K. Neelakandan aka Induchoodan, a famous bird watcher, these birds lay only one single egg in a year and this practice is followed by the offspring too. This is one of the reason why there only about 300 birds of this species. 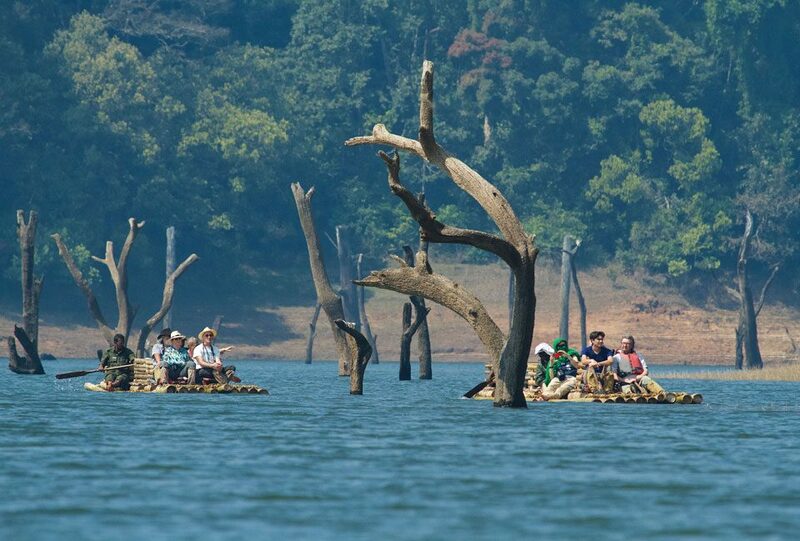 You will be lucky to see them neat the boat landing site at Thekkady, on the trees that line the lake. Be sure to keep an eye out for this rare visitor when you visit Thekkady the next time!